2 a.m.: Workplace, having dinner and candid moments. 3 a.m.: Work resumed, till the morning lights. The entire team revised the complete design, development and implementation of TheCollegeFever website. After several discards and rejection of alternatives, this present design was ascertained upon. Once the design was fixed and implemented, the product head handed it over to the technical team. The Tech people then worked on making the website live within a span of weeks! The threads of fragments started weaving up. But ‘To Err is Human’. The time for bug fixes came around. And bugs are bugging! Finally release approached and the nurtured seed was let out for the world to see. The product culminated to give way to the facilities and power to the hands of students. TheCollegeFever stands for providing ample opportunities to students. Going Zero to One, targeted at being one of India’s finest e- summits. It will take place on September 4 and 5. The summit is aimed at providing one platform where the budding entrepreneurs of the country will get ample opportunities to showcase their talent in front of the experts from various industries. The participants will also get the opportunity to get their ideas funded by the partner incubators. Coalescence 2016 brings to you the third edition of its B-plan competition, Novatia. It is one of the hallmark events of Coalescence. Novatia is that one platform that bridges the gap between the startups and the potential investors. The competition takes place in three rounds. After sorting out 200+ entries including those from teams from prestigious institutions like IITs and IIMs, the top notch innovators are given an opportunity to present their business models to panel of experts from various industries. The previous edition awarded the winners prizes worth 1,50,000 INR. With grander partners confirmed this year such as Kae Capital, Venture Studio, Ide-in Ventures, Forum Synergies to name a few, Novatia is all set to be the next level competition for those committed to entrepreneurial thinking. The finalists will be provided with a two-month long mentorship period. The registrations are open till 18 th June 2016. Register now at www.coalescence.in and get a chance to win prizes worth INR 2 lacs and seed funding up to INR 3 million! 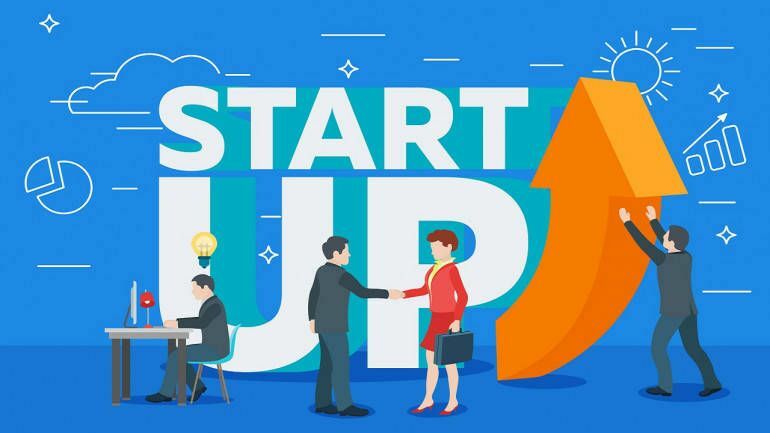 Start-up expo is the first of its kind start-up exhibition that provides a platform to start-ups to exhibit their products in front of its potential customers. The expo encourages individuals to associate with the growing start-ups of the country. It serves as a great meeting ground for the talented entrepreneurs, who encourage each other to tap the potential of ideas that count. The start-ups also get to recruit talented individuals who have the zeal to ideate and innovate. The start-ups are offered a marketing stall for displaying their products. The start-ups get to interact with the VCs and investors of well-known firms. Along with an idea, a team also requires a proper skill set in order to present its idea effectively. At Coalescence, the workshops are targeted at achieving the same. The attendees get to learn various skills that are necessary for raising a successful start-up. The previous edition hosted four workshops out of which two hosted by Knolskape and 91springboard aimed at enhancing the ideation, business decision making and pitching skills.